Did Mom Really Know Best? What Does My Baby See? 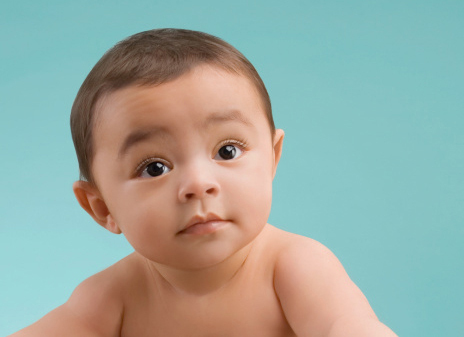 Have you noticed excessive tearing of your baby’s eyes? 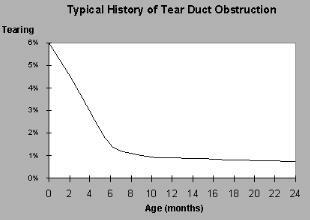 Your child may have tear duct obstruction. Tear duct obstruction is extremely common, occurring in 6 of every 100 newborns. Luckily, with conservative treatment, this condition resolves in the great majority of cases. 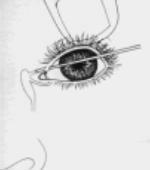 Tears normally drain from the corner of the eyes through small openings in the eyelids into the tear duct and down to the back of the nose. That’s why your nose runs when you cry. 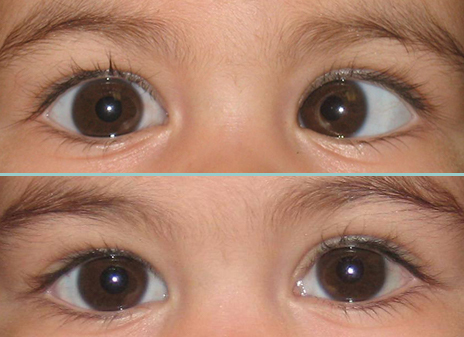 In infants with tear duct obstruction, a blockage of the tear duct is present and the tears run down the cheek instead of into the nose resulting in constant tearing of the eyes and matting of the eyelashes. In addition, tear duct obstruction promotes bacterial growth and recurrent eye infections. Fortunately, this condition usually resolves with conservative treatment without the need for surgery. The first line treatment of tear duct obstruction is massage and antibiotic eye drops. Massage clears the mucous from the tear duct and promotes opening of the blockage. It is important to massage properly. This process is better described as pressure treatment than true massage. Firm pressure should be applied to the tear duct sac, which is located in the crevice between the eye and the nose. Do not be afraid to push down firmly. If mucous is expressed when you press down, then you are doing it right. Antibiotic eye drops or ointment may also be prescribed. These should only be used when mucoid discharge is present. For children that do not improve by one year of age, tear duct probing surgery is usually indicated. One year of age is the optimum time for surgery, allowing adequate time for spontaneous improvement and maximizing the success rate of the procedure. 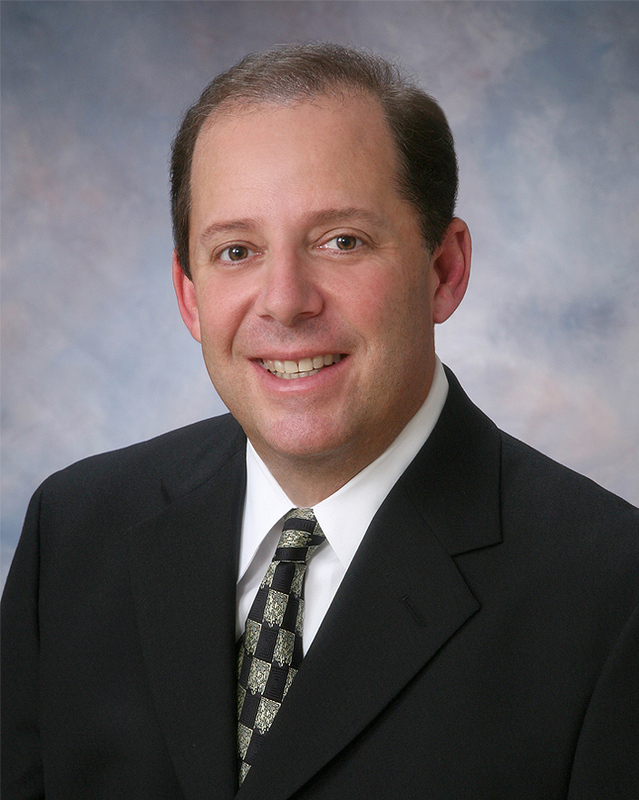 Tear duct probing is a simple surgery. After the child is asleep with general anesthesia, a fine metal probe is gently passed through the existing pathway of the tear duct to clear any obstruction in the passage. Once the pathway is open, the duct is irrigated with water to insure that the pathway is completely clear. The surgery generally takes less than ten minutes to complete and is done on an outpatient basis. What is Lazy Eye? 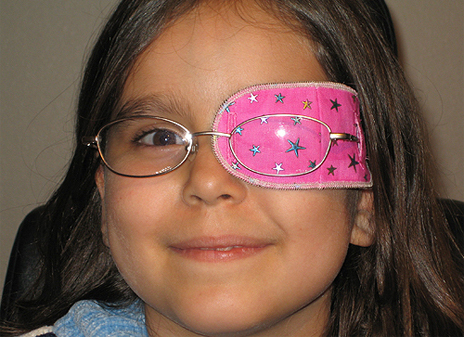 Vision problems are common in children. Early recognition and treatment are the keys to preventing permanent visual impairment. We are happy to work with your busy schedule! With our qualified physicians and four offices, we are confident we can find a time, day and location that is convenient for you. Let us help you on your way to seeing more clearly!